Go out and catch some Stardust. 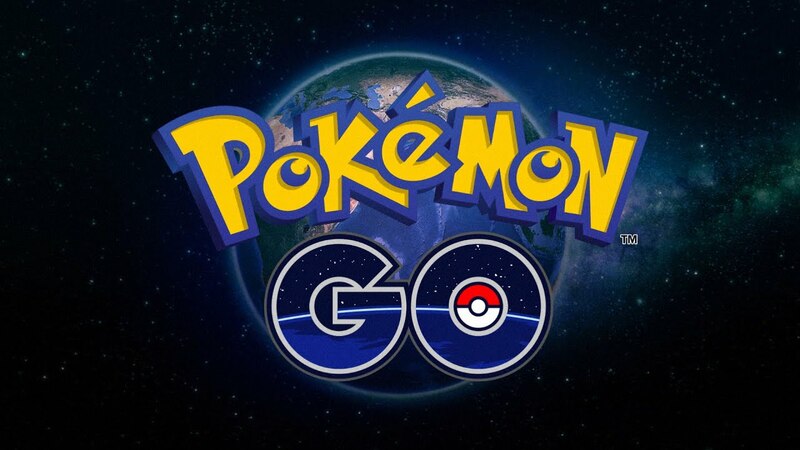 Niantic enticed Pokémon GO trainers to do some good and get some sun on Sunday for Earth Day. The company said players would get a bonus if enough people participated in cleanup events around the world. Trainers did their part and Niantic is giving them a handsome reward. The Pokémon GO Earth Day Cleanup event was a success for Niantic. More than 4,000 players showed up to specific sites to pick up trash on shores, lakes, and in their own neighborhoods. With so many people showing up, Niantic awarded all Pokémon GO trainers with triple the amount of Stardust when they capture Ground-, Water-, and Grass-type Pokémon. The company also extended the bonus until April 30. Niantic teamed up with Mission Blue and Playmob for the Pokémon GO Earth Day Cleanup event. Trainers who participated posted their work on social media and Reddit. Many players also showed up the special free avatar shirt to celebrate Earth Day. In Pokémon GO, Stardust is an important resource for the game. It lets players quickly level up their Pokémon, but it’s also scarce. Trainers acquire Stardust by catching Pokémon, hatching eggs, feeding a berry at a gym, or completing a raid. Getting a triple bonus until the end of the month means a trainer can power up their Pokémon in a short amount of time. Although the company hasn’t announced it yet, Pokémon GO players should see another Pokémon GO Community Day. April’s event saw an increase of Mareeps in the wild and additional bonuses. Then in July, players should expect something big from the developer to celebrate the second anniversary of Pokémon GO. Along with helping clean up areas around the world, Pokémon GO was also the inspiration for a project that searches for steams in order to protect water supplies and avoid flooding called Stream Tracker.